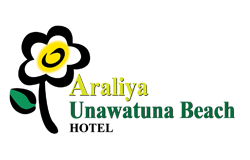 The brand name of “Araliya” has become a common trademark in modern times associating with each and every individual of Sri Lanka setting aside the disparities. We have not only contributed to the development of the country but also gave hope to many lives by offering countless employment opportunities for the less privileged in our society. 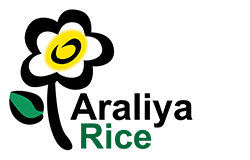 Araliya Rice was established to accomplish the one dream. 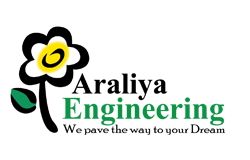 “To bring a greater positive contribution towards the agricultural industry of Sri Lanka”. For nearly three decades of time, Araliya Rice went through many ups and downs, ultimately achieving many feats that we are proud of. This is the best place for getting a perfect land of your choice and building a dream home. 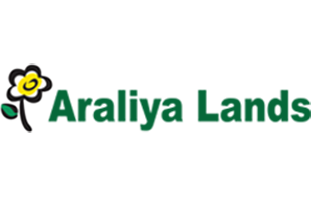 Araliya Lands and Homes(Pvt) Ltd is a real estate wing incorporated under the esteemed Araliya Group of Companies. As an established company with diversified business activities, we provide you with quality solutions with the highest standards of professionalism. 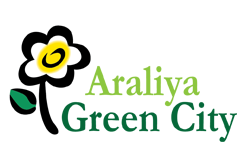 We will make sure to provide you with the services that you will be ethically ensured with and reaching to your satisfaction beyond expectation. 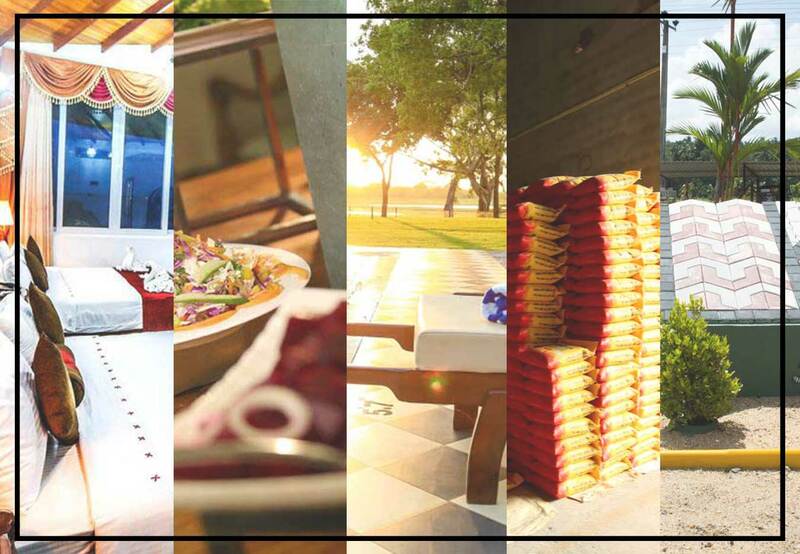 It is one of the most recognized hotels in the region of Polonnaruwa. 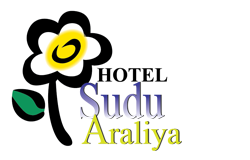 Hotel Sudu Araliya is located within the place with convenient access to Most attractive regions of Polonnaruwa. The hotel is truly an excellent provider of accommodation that truly lives up all your expectations with a blend of traditional values and modern essentials. The sensational four-star hotel will make you feel like you are part of an amazing plan of comfort. 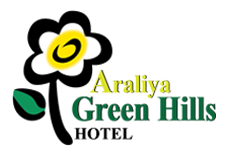 The Araliya Green Hills has given you a place where you can be yourself with the best of nature’s essence in Nuwara Eliya. Located in the centre of the age-old colonial town of Nuwara Eliya, Araliya Green City is surrounded by majestically standing Mount Pedro, lush gardens of nearby Victoria Park and perfectly manicured golf green of famous Nuwara Eliya Golf course. All this together with the vibrant seasonal flowers gives you the impression of colourful gems scattered on green velvet, creating a perfect ambience which you thought only exists in heavens. With the world pacing towards a rapid development, our demand for prompt means of action has increased. 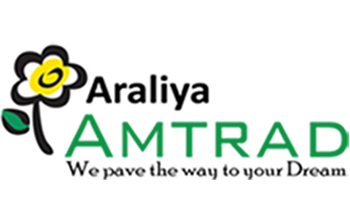 With Araliya Engineering units, we have established Araliya Road Constructions. We have stepped on the road construction industry to take the responsibility of constructing superior road systems, through accumulated industrial expertise. Combining the ancient brilliance with modern technology, Araliya Constructions transform your walkways into a reliable, easy to maintain and an attractive paving surface. The team of Araliya is committed to the excellence, ensuring, maintaining and adaptable to evolving trends of the world with the aim of giving you a service in an uncompromising standard. With the rapid global development targeting a fast-paced future, the customer demands towards customer demands have changed. One such requirement is forming pave stones on paths and walkways in beautiful patterns. 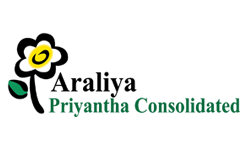 Araliya Priyantha Consolidated was established to address the needs of paving stone creations with the attempt to help the paving industry to reach to higher standards through the supply of fundamental raw materials for paving stone productions. disregarding racial and ethnic disparities. 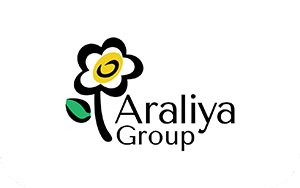 Araliya Group of companies. © 2018. All rights reserved.